An Australian national landmark. I don’t think they are quite as hot in the US as they were even a few years ago, but they are still going strong in their homeland. Great UGG shop just a short walk from the theatre. I left my two pairs back in the States…let’s see how cold this winter gets in Melbourne before I think about buying more! 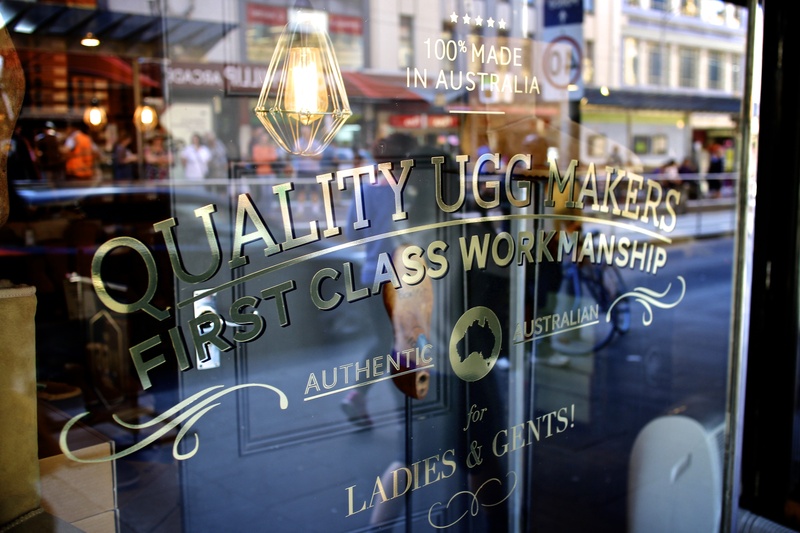 This entry was posted in CBD and tagged Boots, melbourne, UGG, UGGs, Winter. Bookmark the permalink.